Those oh so familiar smells are back, wafting around and filling our nostrils; freshly cut grass, sweet sun-cream and smokey back garden BBQ’s – yes, summer has arrived at long last. It was touch and go there for a while on the weather front but the past couple of weeks have been, for the most part, dry and mild with some delightful bursts of sunshine (let’s face it, it’s the best we can hope for in Ireland). Along with the fine summer weather (the little we have), comes that holiday buzz, a feeling which sweeps across every part of our small little isle and gets people out and about (or in my case, in search for the ‘bikini-body’). Now, of course we all know there are the die-hards out there who are the ultimate fitness fanatics, we’ve seen them, out in the pouring’s of rain and even the snow, jogging and cycling away. But, now we’ve hit that time of year when everyone jumps on the ‘get fit and healthy’ bandwagon – the actual fair-weather fans! We’re big fans of getting active and keeping fit here at Soundzdirect, that’s why we supply some of the best sports accessories available. 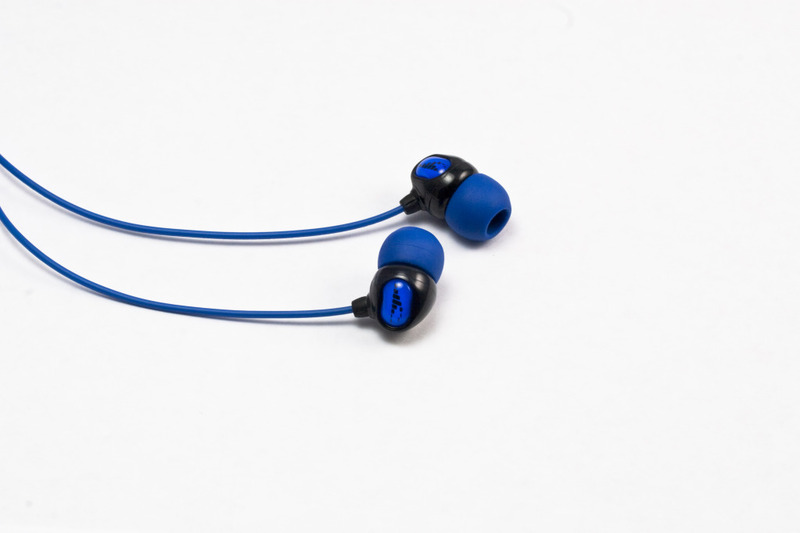 If you’re a big sports enthusiast who loves the outdoors as much as we do and you’re looking for the best earbud headphones for when you’re on the go, then look no further than the H2O Audio range. These sports headphones are fully waterproof, sweatproof and they are the ultimate sports headphones. They offer a superb music solution for those who love to listen to music while swimming, surfing and much more. 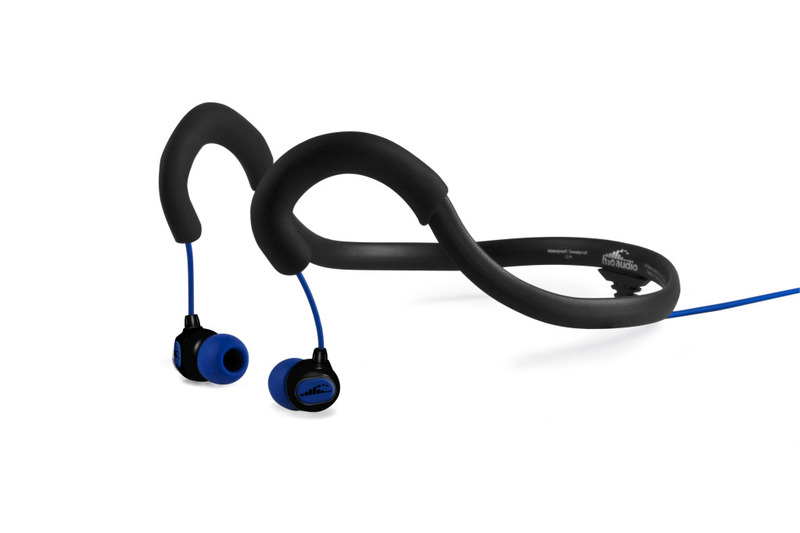 The Surge Sportwrap 2G for example, combines the stable fit of behind-the-neck headphones with the sound quality of earbud headphones. There’s also one for the ladies! Who says you can’t find comfortable, durable headphones that fit. 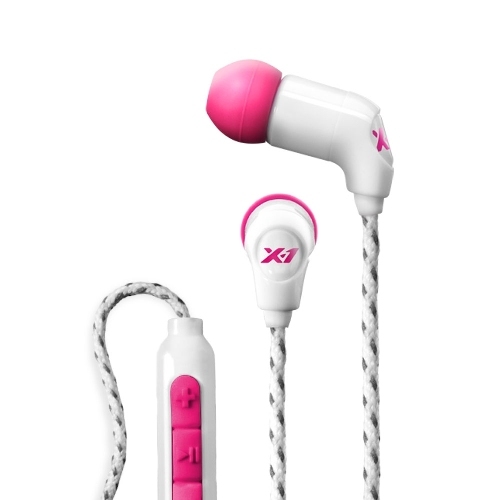 Introducing the X-1 by H2O Women’s Momentum In-Ear Headphones. 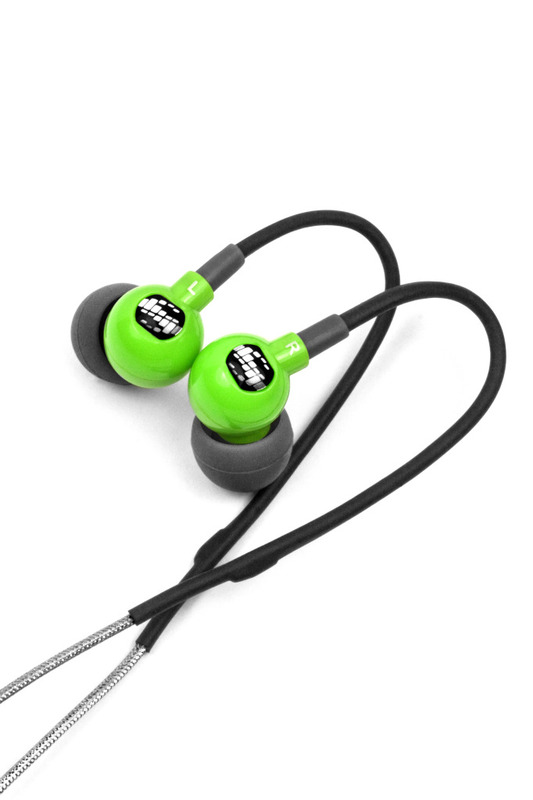 Click here to view the full range of the H2O headphones on our website. Don’t forget you can drop us an email with any queries – info@soundzdirect.com OR find us on Facebook, Twitter, Google+ and Linkedin. Apple’s App Store hits the 50 billion downloads mark.